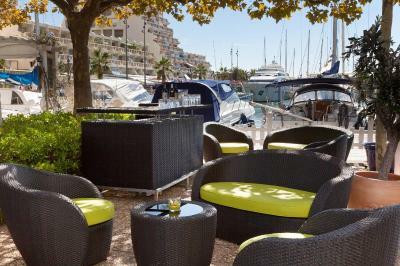 Lock in a great price for Mercure Port La Grande Motte – rated 8.4 by recent guests! Perfect location by the water. Bed(s) and bathrooms are good and clean. Rooms otherwise might need a bit updating, but nothing too bad. Perfectly fine stay. Parking is very convenient. You can't get much more central to the Grand Motte than this hotel, must have been there from day one. 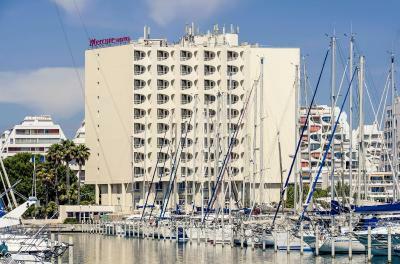 Beach, town, shops, port, it's all next to the hotel, but the hotel is calm because of its size and its nine floors. 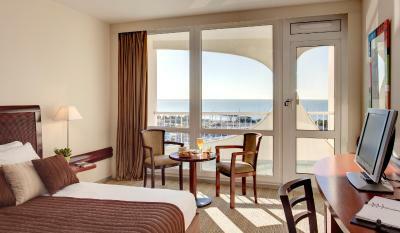 ALL bedrooms have a view over the port and unless very full, you can use the hotels car park which is perfect. 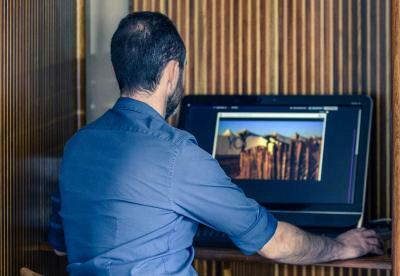 Pay the price and get the quality ! Good location. Pleasant staff. 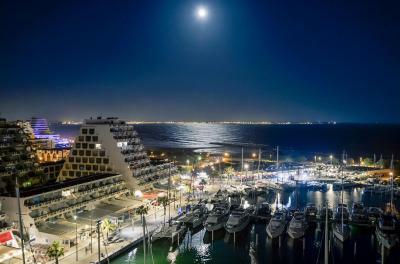 Excellent view of the marina from our room. 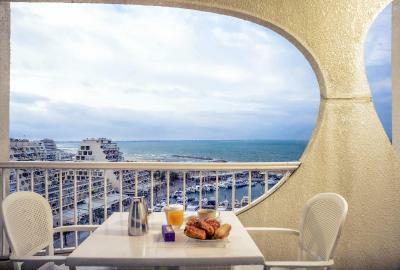 The view is fantastic, the location is very near to the beach. The staff is very helpfull and can speak good English. Despite the small parking lot, the staff will do anything to make your stay most comfortable and get your car when needed. Large, clean room. Good separate toilet and en-suite. 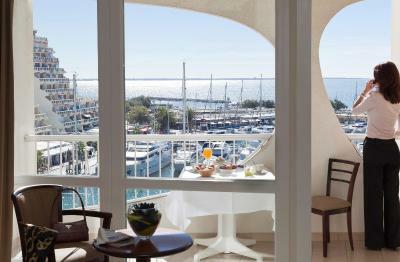 Nice balcony with a lovely view over the port and beyond to Port Camargue. 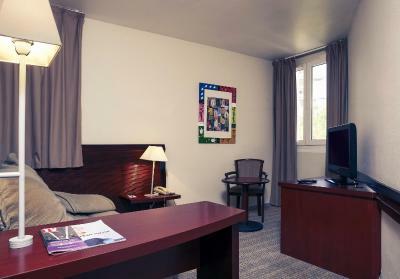 Excellent room cleaning staff, room made up well. Regular changes of bedding. Large, comfortable bed. Helpful, pleasant Reception and Restaurant staff. In short, it was a delightful place to stay. Recommended! Very good,service minded and nice staff. They made our stay a good memory. Breakfast great, staff friendly, great view, close to everything. 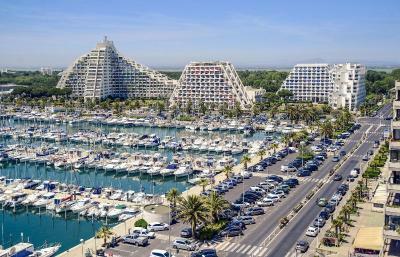 Located in the seaside resort of La Grande-Motte, this Mercure hotel is next to the marina and a 5-minute walk from the beach. It has a seasonal outdoor pool. 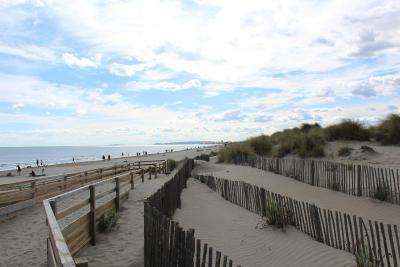 Aigues-Mortes is a 20-minute drive away. 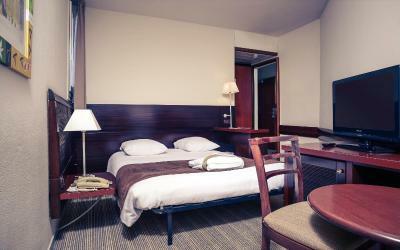 The Mercure Port La Grande Motte offers air-conditioned accommodations with free WiFi access and satellite TV. 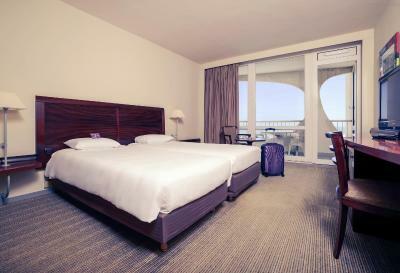 Guest rooms have a private balcony that overlooks the harbor. 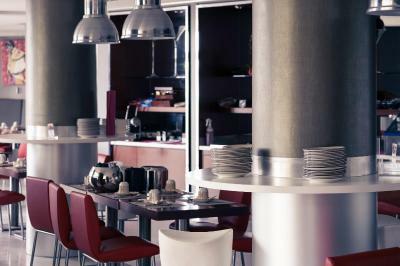 In the morning guests can enjoy a buffet breakfast which includes pastries, bread, eggs, bacon, sausages, yogurts and fresh fruit juice. 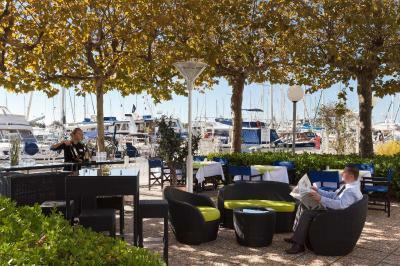 Regional cuisine is served daily at the Mercure Port’s restaurant and guests are invited to enjoy the bar and terrace. 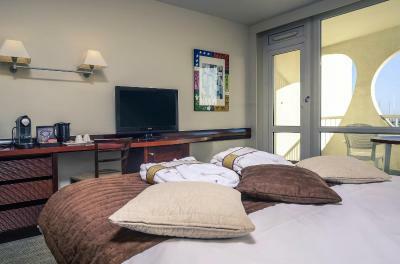 The Mercure is conveniently placed for accessing various tourist attractions. 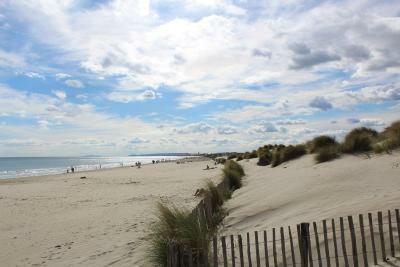 Local leisure activities include windsurfing and diving. 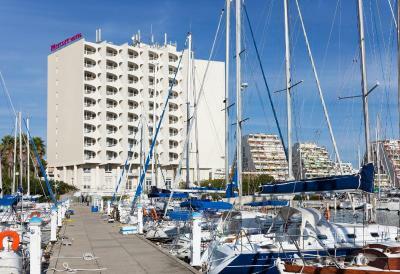 The hotel is a 17-minute drive from Montpellier Méditerranée Airport. 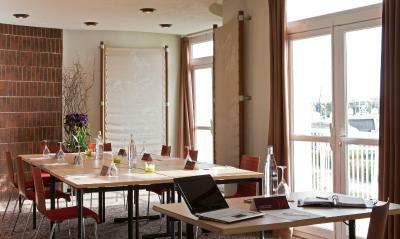 When would you like to stay at Mercure Port La Grande Motte? 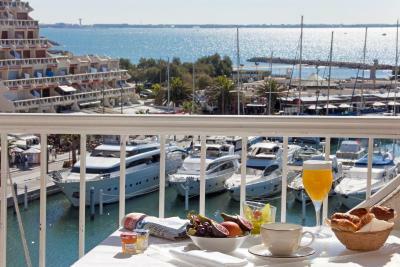 Featuring a balcony with views of the harbor and the sea, this room includes an LCD TV with satellite channels and a minibar. 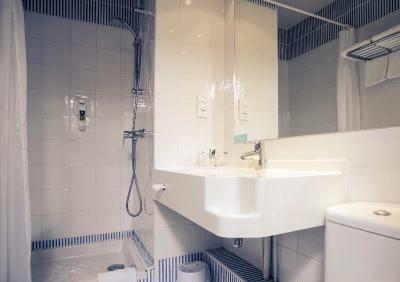 It also has a private bathroom with a hairdryer, a bathtub and a separate toilet. 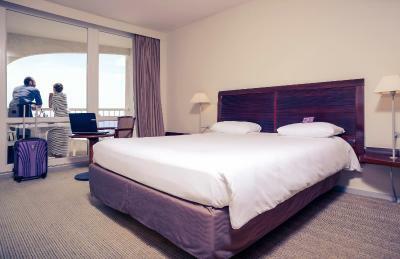 Featuring a balcony with views of the harbor and the sea, this room includes an LCD TV with satellite channels and a minibar. It also has a bathroom with a hairdryer, a bathtub and a separate toilet. 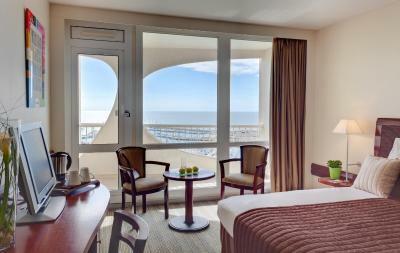 This suite offers a seating area, a balcony with a view of the sea and the harbor. 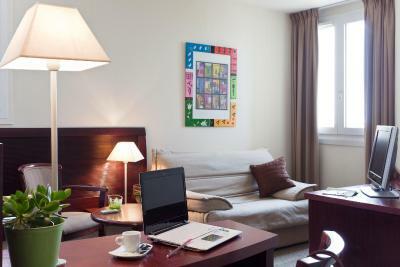 There is also satellite TV and a Nespresso coffee machine. 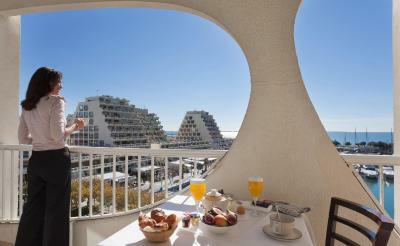 House Rules Mercure Port La Grande Motte takes special requests – add in the next step! 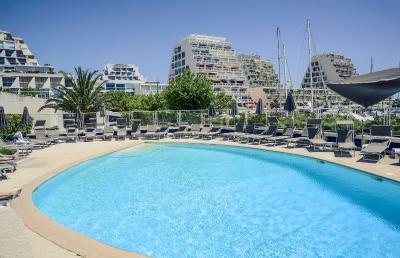 Mercure Port La Grande Motte accepts these cards and reserves the right to temporarily hold an amount prior to arrival. 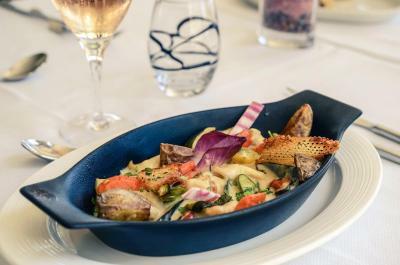 For guests booking half-board rate, guest will have the choice between an appetizer and main course. Please note that parking spaces are limited and parking cannot be guaranteed. The restaurant is closed from on Fridays and Saturdays from September to May. During this time, room service is available. High price for off season, booked just to sleep, priced as if it was a nice summer day where you can enjoy the area or facilities. So many better choices in town, too bad I learned too late about them. Breakfast was a bit "bits and pieces" as the room is quite big and what you might want is all over the place which makes for a lot of wandering about. Perhaps a full house on the 23/02 needs more staff ? Only one lady by floor to look after the bedrooms, which is very well done considering, but some dusty corners here and there, but then again this is not a major problem. Quality of room did not feel 4 star with plastic cups, cheap coffee and balcony was dirty. The pool is small and busy. Beds are very close to each other. Breakfast is splendid, but too expensive. Notting. It was a good experience.